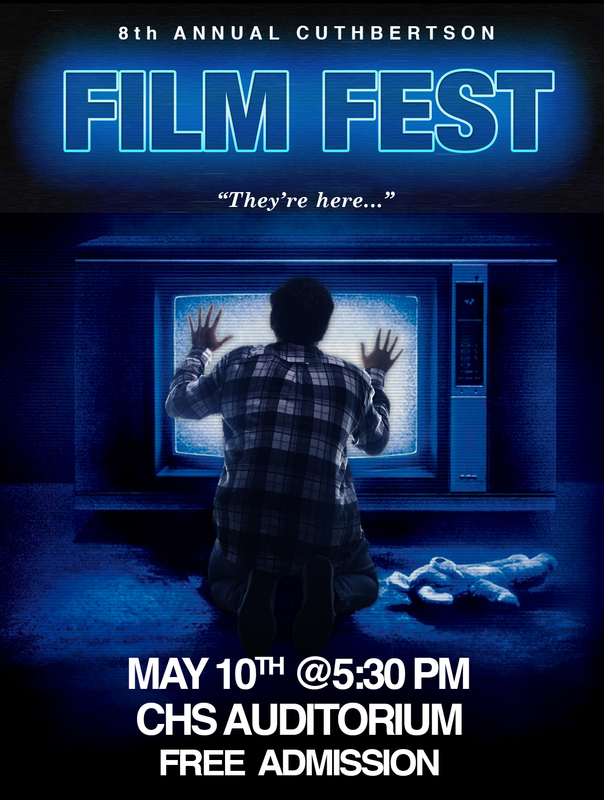 Film Festival - Join us for the annual CHS Film Festival at 5:30 on May 10! Click for image. FFA Plant Sale - The CHS FFA plant sale is underway and will continue while supplies last. Hours are Mon.-Fri. from 8-4pm. Upon arrival to the school, please check in the main office before heading to the school greenhouse. Thank you for supporting your local agriculture program! If you have any questions, please contact Mr. Shumate. Plant price list. Daily Announcements - Click here to see the daily announcements that are made each morning by intercom. Athletics - Click here for athletics for the week of April 15. Go, Cavs! PowerSchool Parent Portal - Please click here for instructions on how to create a new PowerSchool Parent Portal account. On April 5th, 2019, students in Mrs. Jennifer Mitchell’s AP Language class had the opportunity to skype with the author of the acclaimed book, Thank You For Arguing: What Aristotle, Lincoln, and Homer Simpson Can Teach Us About the Art of Persuasion, which details the tools and processes of rhetoric- the art of effective speaking and writing. The CHS Band, the Blue Note Winds have been invited to be one of the top 6 bands nationally to participate in the "President's Cup" national band festival this weekend. The students will travel to Washington DC and participate in clinics and classes with "The Pershing's Own" Army band. This is one of the top military ensembles in our nation and an amazing opportunity for our band. 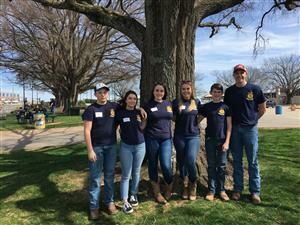 The Cuthbertson FFA Chapter participated in the North Carolina FFA Poultry Evaluation Career Development Even on March 13, 2019, at the NC State Fairgrounds in Raleigh. The team placed 13th out of 91 teams! Team members included Ashton Edwards, Sarah Anderson, Jordan Williams, Justin Wortham, and Mia Sulkey. Their FFA advisor is Mr. Ben Shumate.